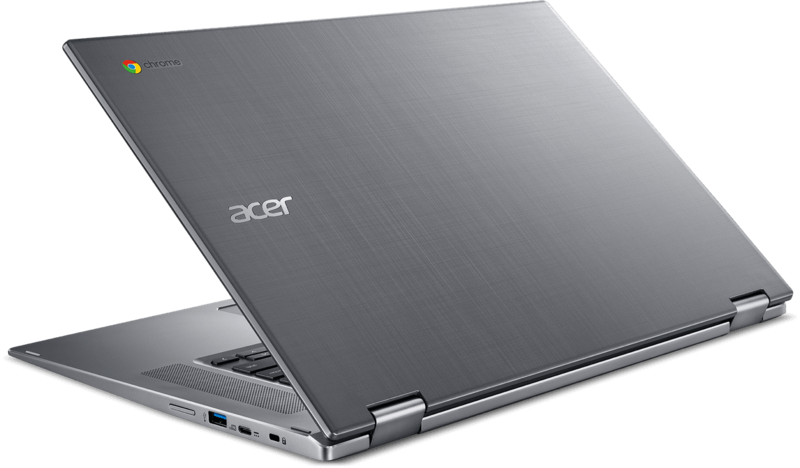 Overall, then, the Acer generally falls in line with similar devices in the US. But when you take the included stylus and carrying case into consideration, it actually starts to look like a bargain. 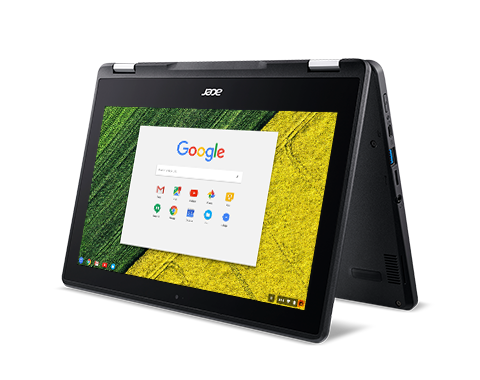 The Acer Chromebook Spin 11 CP311 packs solid hardware into a compact design, but it isn't a comfortably designed 2-in-1 laptop. 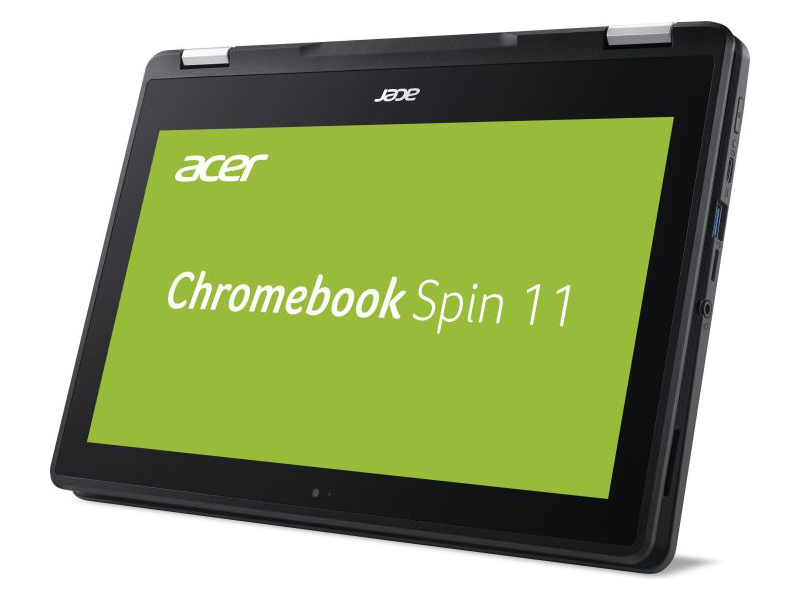 If you’re looking for a cheap laptop for school, and you don’t need frivolous features and a high resolution display, the Acer Chromebook Spin 11 is a great device. Just mind the lower than average battery life. 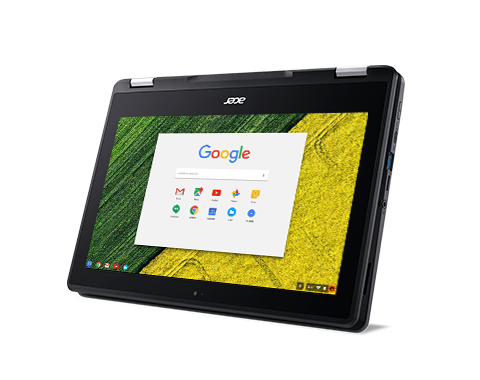 The Acer Chromebook Spin 11 is an 11.6-inch convertible that offers keyboard, touch, and stylus input, runs Chrome OS and Android apps, and shrugs off knocks, drops, and water spills. 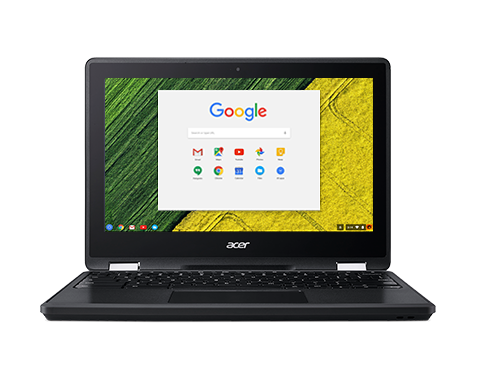 It's the best chromebook we've seen for kids. 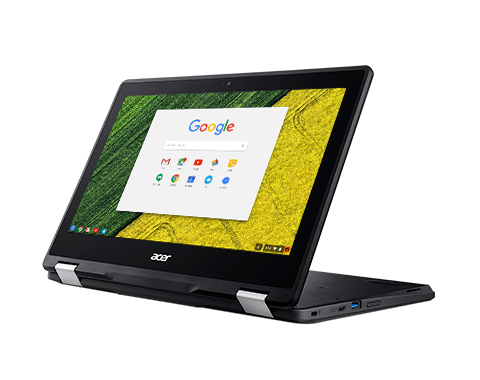 Acer’s Chromebook Spin 11 is a mid-range Chromebook with slow performance and a screen that leaves us wanting more. At this price, unless a rugged device is all you want, you might want to look elsewhere. I've used the Spin 11 every day for two weeks, for both work and play. There's absolutely nothing that would give me pause when it comes to recommending it. The new Apollo Lake chip lives up to my tempered expectations, which means all-day battery and enough power to do everything I need a Chromebook to do. I've had a lot of good things to say about the Spin 11, but here are some things i didn't like. The combination of a premium set of features and a low price are sure to make this a tempting device for many. Windows devotees won’t be convinced but for casual computer users that still want a quality device it could be ideal. 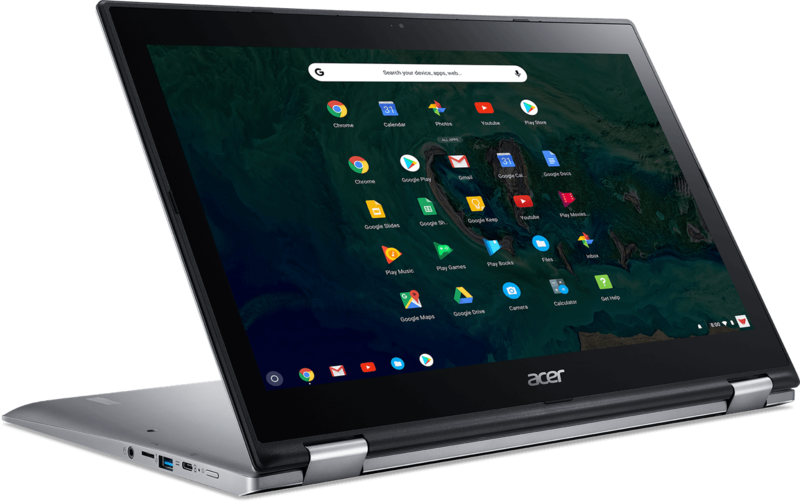 If you’ve been looking for a Chromebook that offers great battery life and can flip positions at the drop of a hat, then the Spin 15 is a top contender. 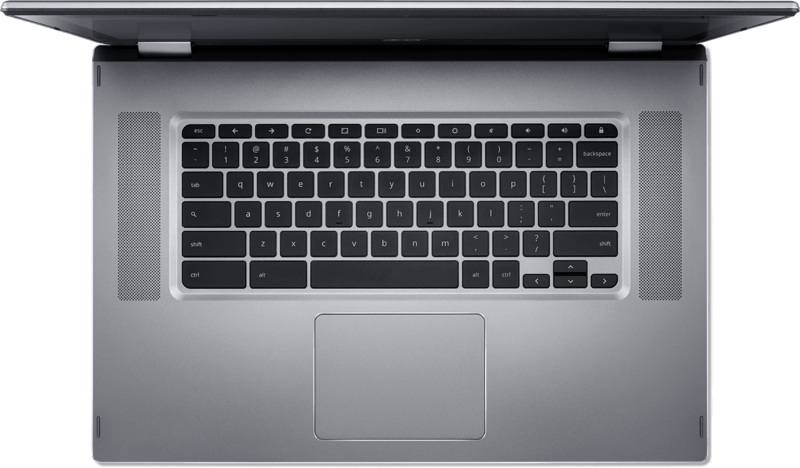 Add in Android compatibility and the whole-day battery life (simply scale back the display brightness) and you’ve got a surprising product that deserves to be thought-about.Compared to Windows gadgets, this Chromebook holds its floor, though the varied relative deserves of every working system will in all probability have to be mentioned individually. Should Acer produce a Windows model of this laptop computer? Sure. 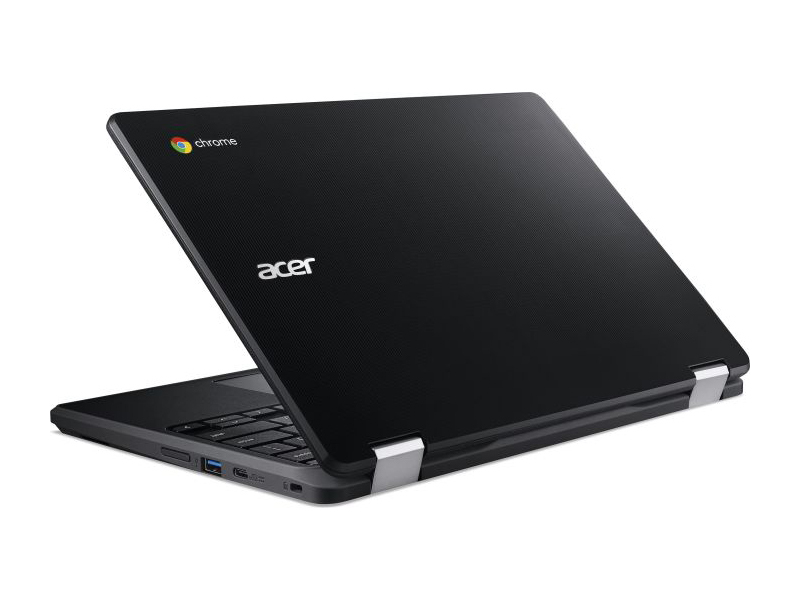 Could Acer make a model with each working programs? Why not? If you’re after a Chromebook for business use, the Spin 13 is probably the best out there, pushing Google’s Pixelbook aside thanks to better hardware and a bundled stylus that’s more than just a gimmick. 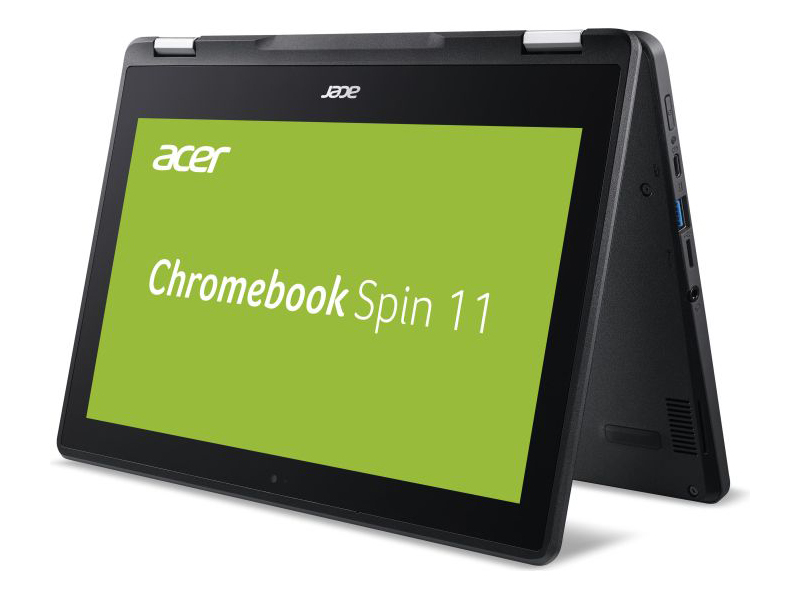 Overall, the Acer Spin hits a ton of high points and checks off a lot of boxes for a lot of users. It is well built with a fantastic display that feels larger than the 13.5-inch spec sheet implies. The pen is great and always there, battery life is solid, and performance is insane. 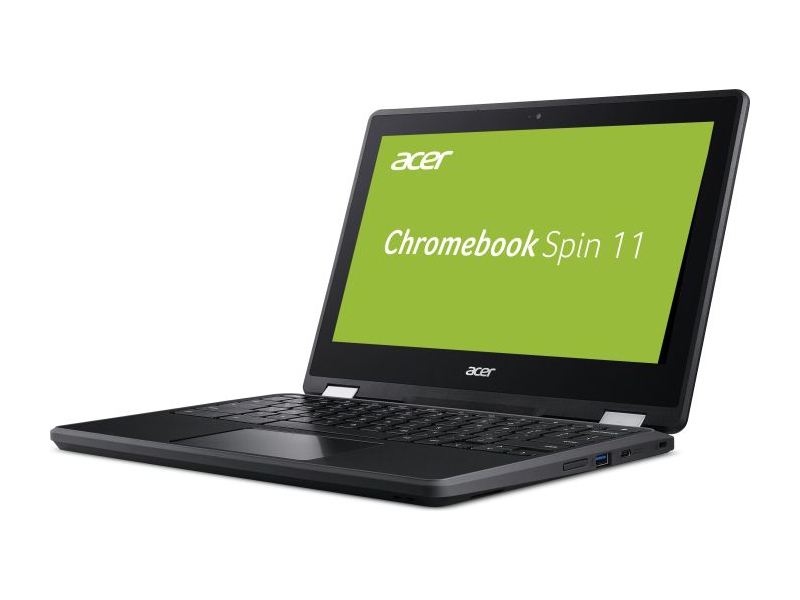 Acer Chromebook Spin 13 review: The best Chromebook, but at what cost? 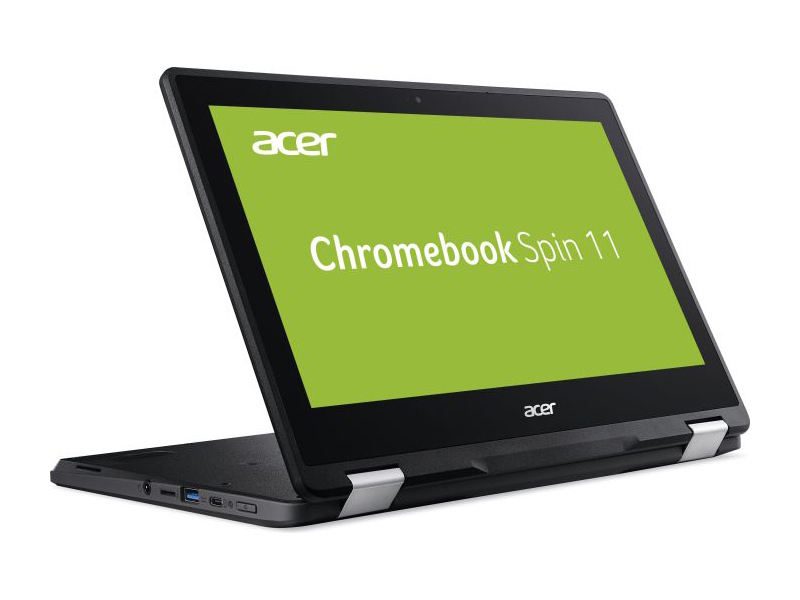 If you are looking for a Chromebook with high levels of performance, the Chromebook Spin 13 is it. However, the performance is absolute overkill for most people and the $899 price means a select few will actually take advantage of what is being offered. 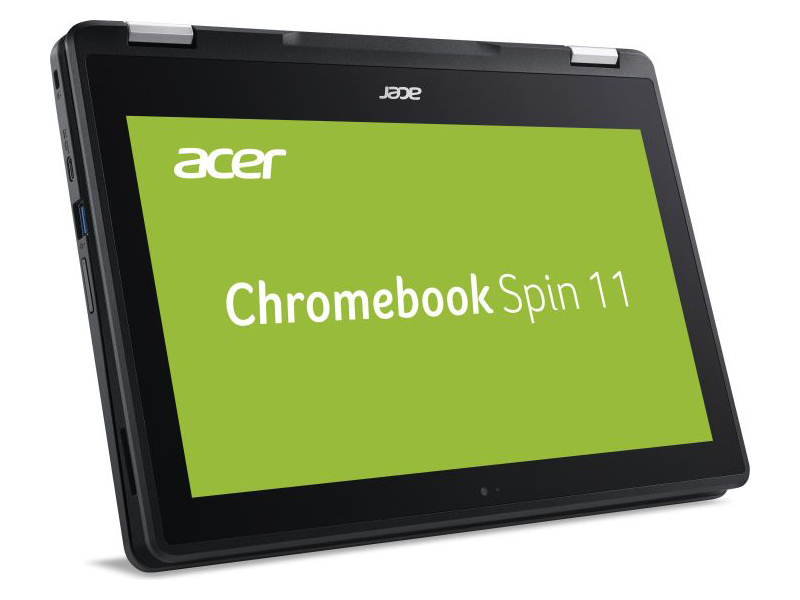 That’s about it for my impressions of the Acer ChromeBook Spin 13, but as I mentioned from the beginning, I’m not a ChromeBook user and thus have looked at this one from the subjective perspective of a Windows user, so feel free to add your opinions and questions in the comments sections below. 13.5: Este tamaño de pantalla representa un umbral entre los pequeños tamaños de los subportátiles y ultrabooks y, por otro lado, el tamaño estándar de portátiles de escritorio y multimedia. Los portátiles con ese tamaño son un poco raros, hoy en día. 71.07%: Esta evaluación es mala. La mayoría de las portátiles son mejor evaluadas. Esta no es una recomendación para compra.>> Más información puede ser encontrada en nuestra Guia de compra de portátiles.